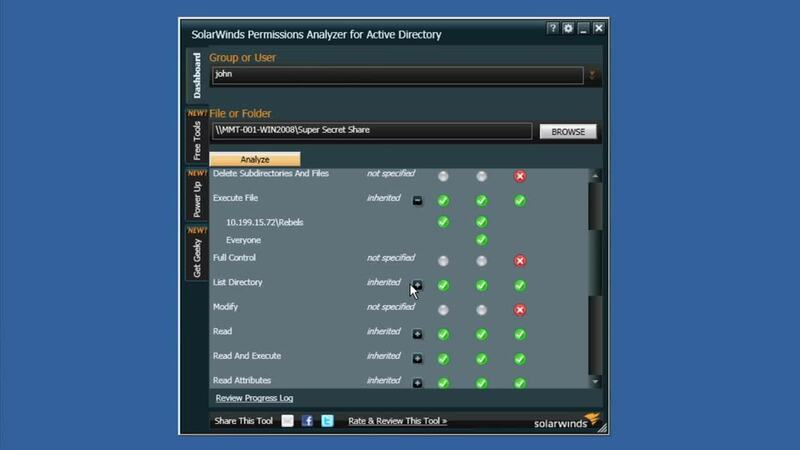 Unravel your tangled mess of permissions for Active Directory, network shares, folders, and files for users and groups with this free tool. See into user and group permissions now. Ready to manage and audit user access rights across your IT infrastructure?